Datcroft LTD., Gamecredits is now in the market as the first crypto-mobile gaming store. 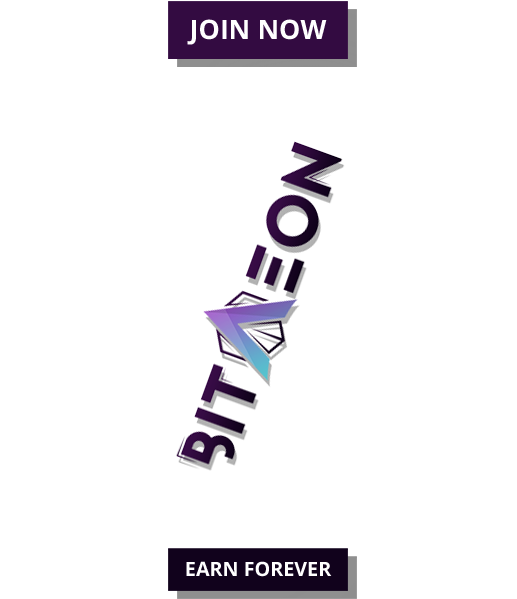 Followed by the successful crowdsale ended on May 25, 2017, the mobile gaming store now has a proprietary payment gateway, which allows gamers utilize their Gamecredits tokens to purchase in-game content. 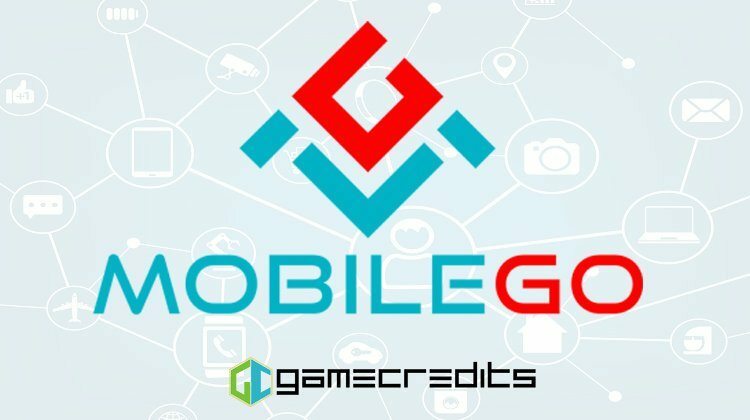 The MobileGo crowdsale, issuing MobileGo tokens, helped to allocate the financial resources for the development and marketing of Gamecredits’ Mobile Store and the also to the growth of smart contract technology in the platform using Ethereum blockchain. MobileGo tokens are being used to gamify mobile platform, and to reward gamers for their participation and loyalty towards the platform. MobileGo tokens also integrate smart contract technology and are based on the development objective of a decentralized, virtual mobile game marketplace, decentralized tournaments operating on smart contracts and an ability for gamer versus gamer decentralized match play. The global gaming industry impressively earned $99.6 billion in 2016. The revenue is further expected to reach $118.6 billion by the end of 2019. Based on these speculations, the global mobile gaming market is – indeed – the biggest and fastest expanding segment. In 2016, the mobile gaming market earned $36.7 billion and given the current growth rate, it is expected to achieve growth increase of 58% by 2020, i.e. $58.1 billion. Speaking of the revenue of the mobile gaming market alone, it earned a whopping $36.7 billion in 2016 and is expected to achieve a growth of 58% by 2020. This means $58.1 billion, nearly. 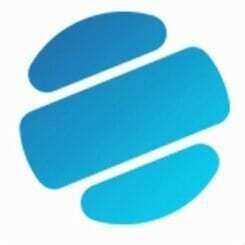 Gamecredits Mobile store is the first platform developed upon cryptocurrency to solve problems in the bigger, mainstream gaming industry. The mobile gaming store app is also now available on Android, after successful testing. What’s there for Game Developers? 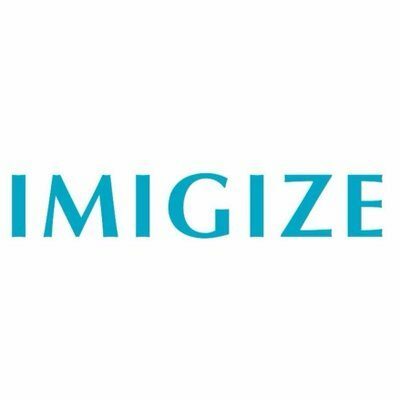 MobileGo’s team states that they have got a positive response from the game developers and there are many reasons behind. At present, game developers using Apple Store and Google Play are paying as high as 30% of their incomes to these platforms as a commission. MobileGo revenue model charges as low as 10% of the revenue. Also, the mobile gaming businesses have to wait for 2 months for payouts with Google and Apple. MobileGo narrows down the time period to days, not even weeks. Using MobileGo, gamers get more for their money. Game developers incentivize gamers for using Gamecredits through in-game rewards and coupons. MobileGo token holders earn additional discounts while using gamecredits to buy in-game content. The MobileGo payment gateway enables gamers many other options for making payments. Unlike Apple and Google, which only accept credit cards, Gamecredits accepts credit cards, gamecredits, and local payment modes. Plus, the platform is open to unlimited deposits.